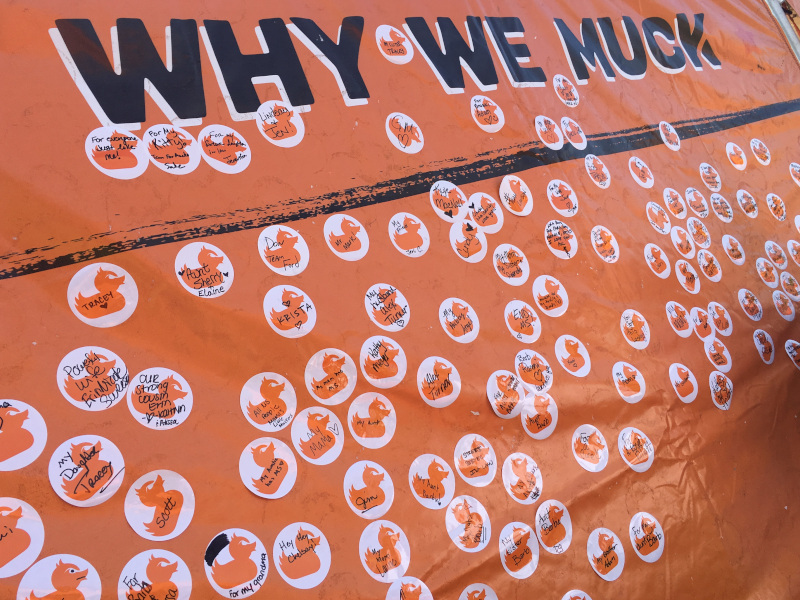 2018 was a good year to muck in Detroit’s Willow Metropark. 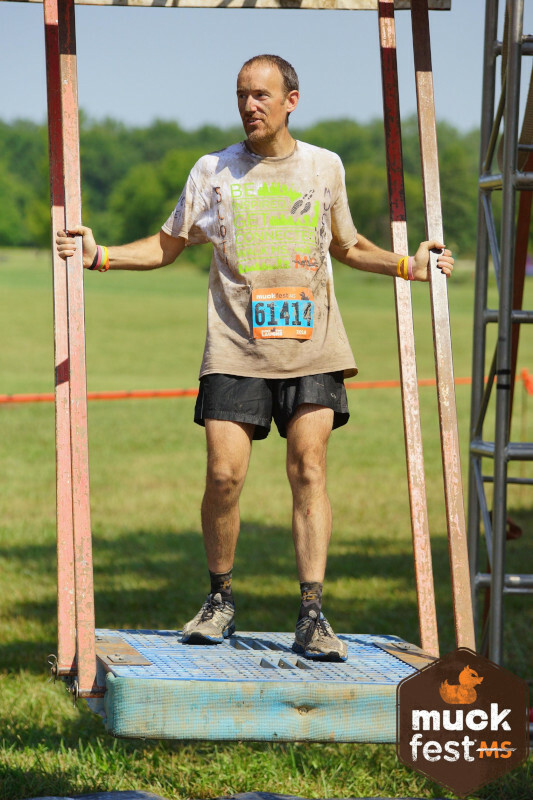 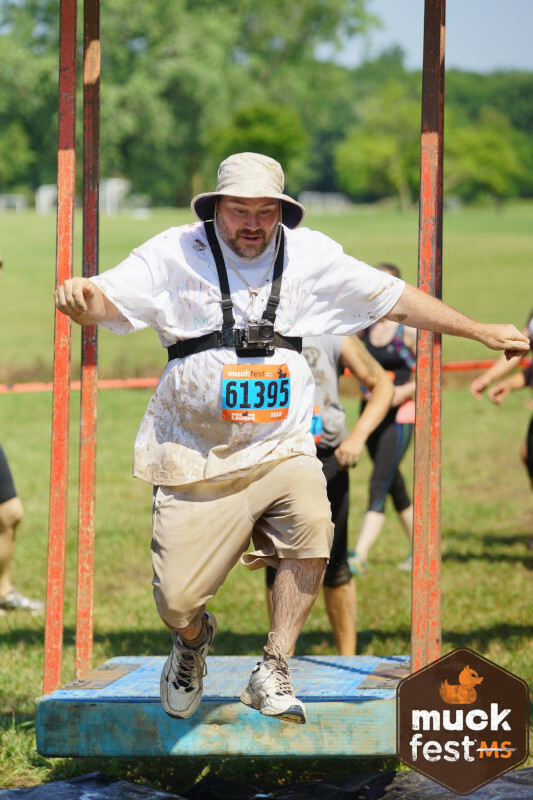 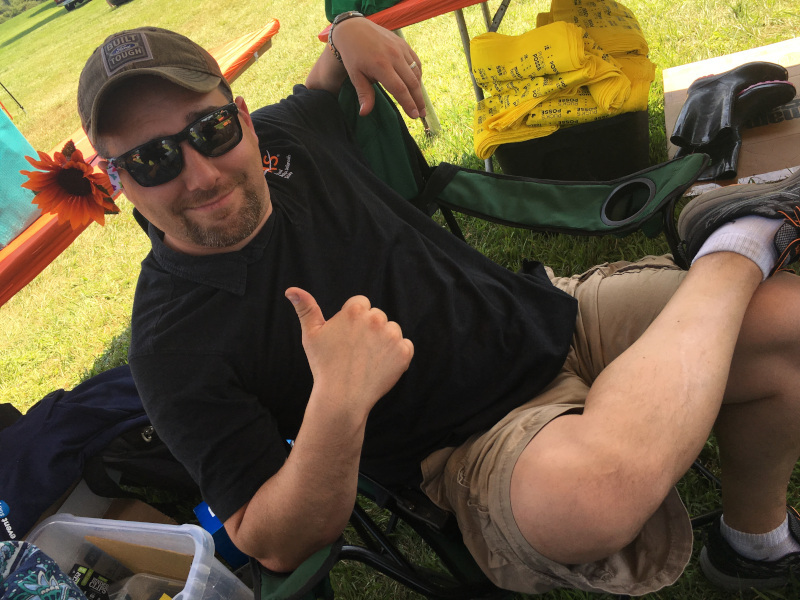 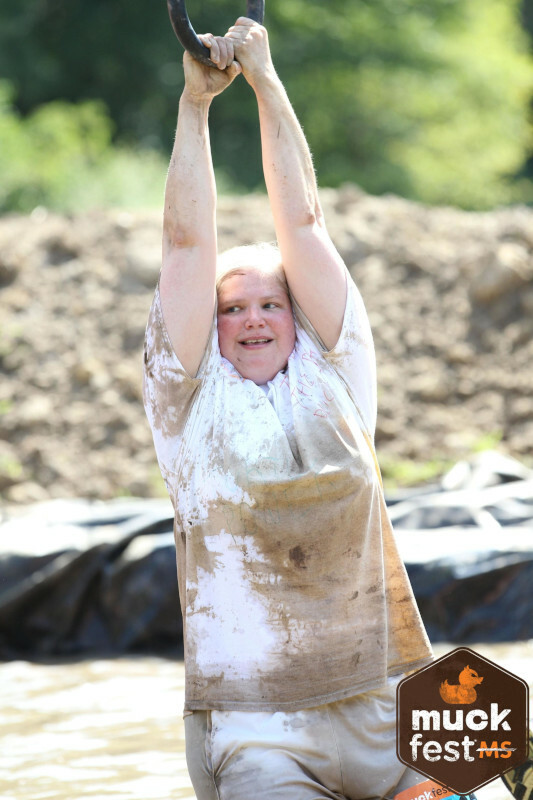 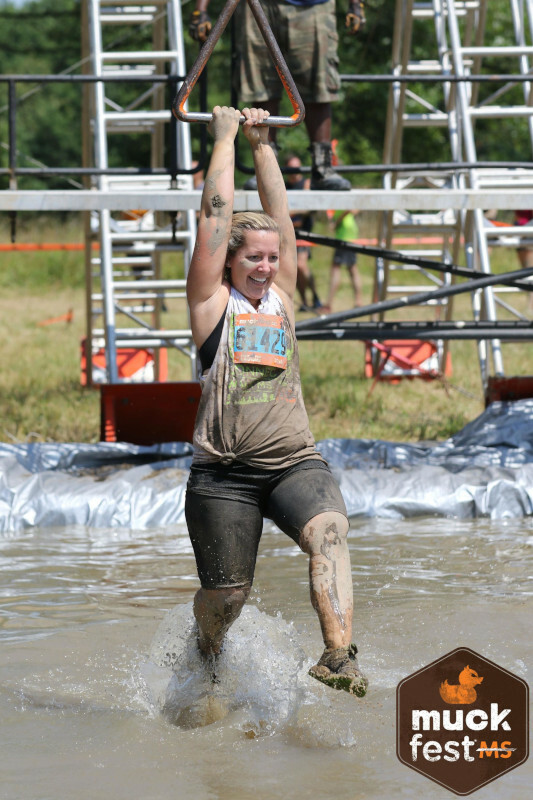 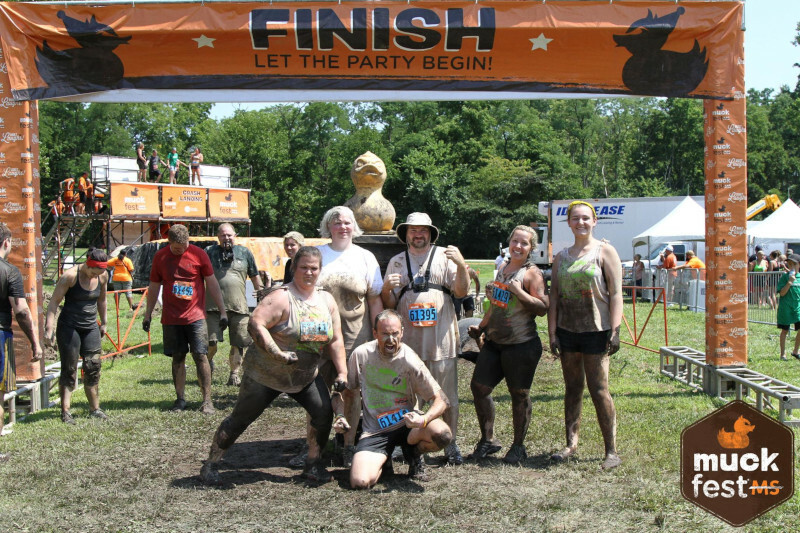 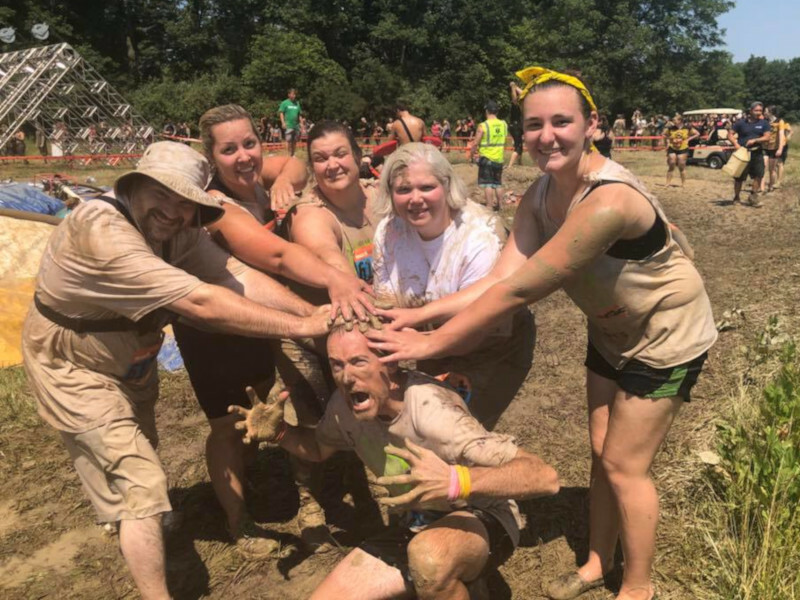 Clear skies, 80-degree temperatures, and plenty of mud made for a great time! 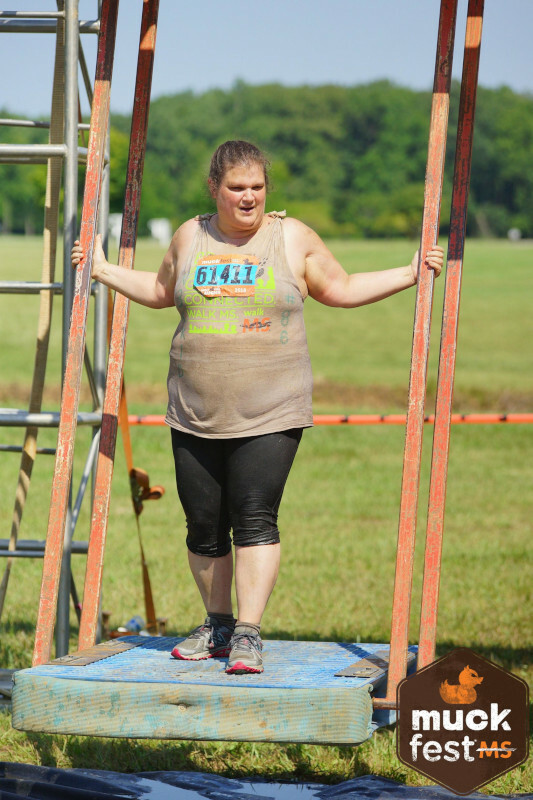 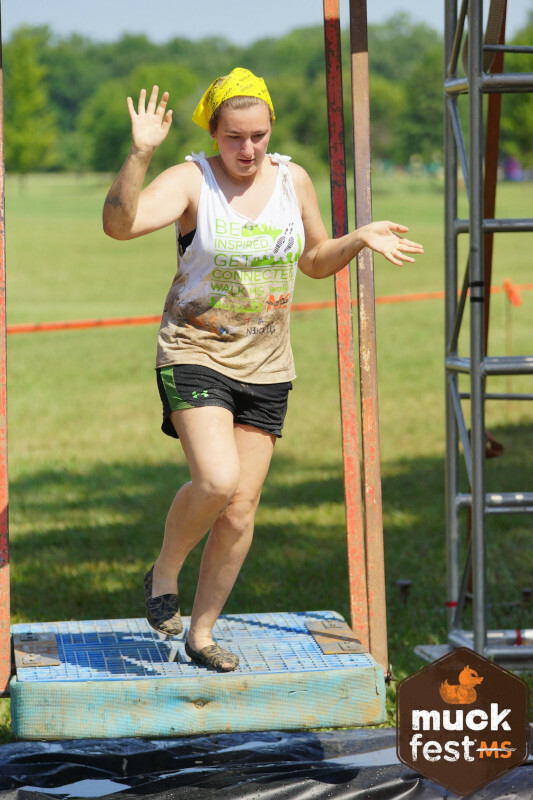 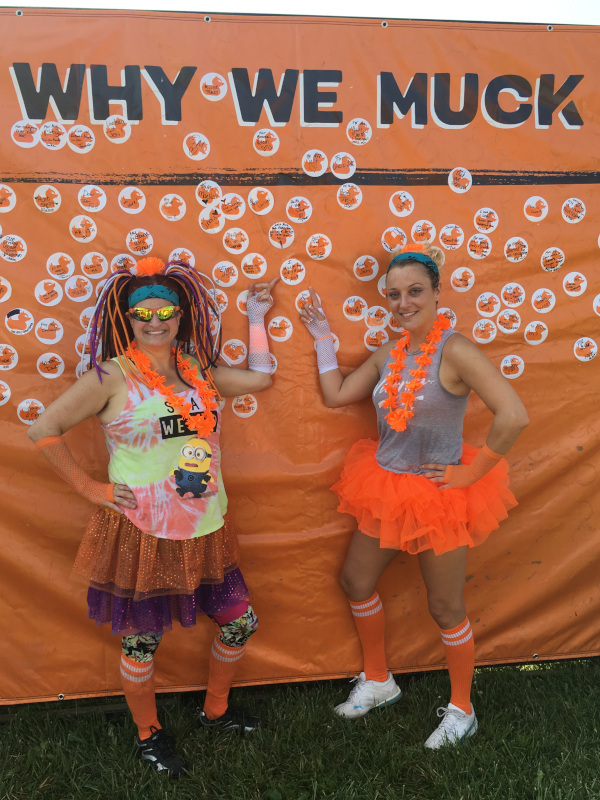 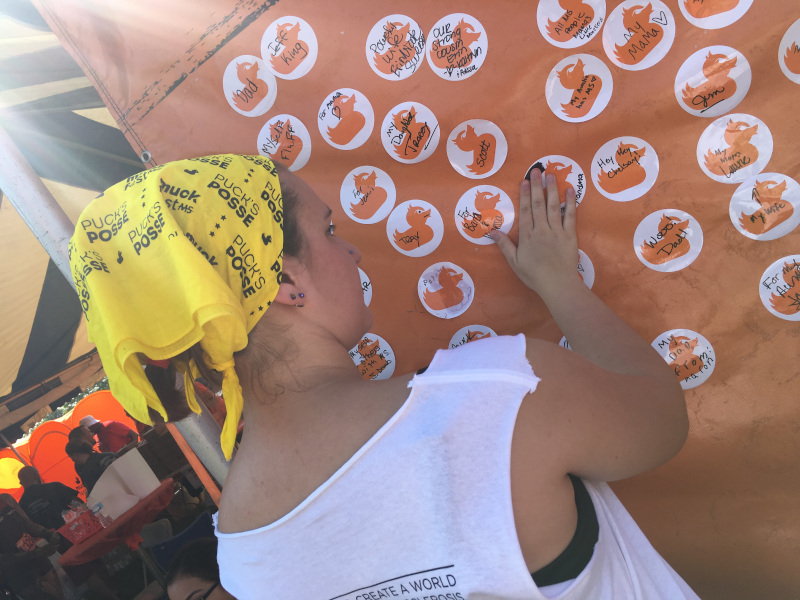 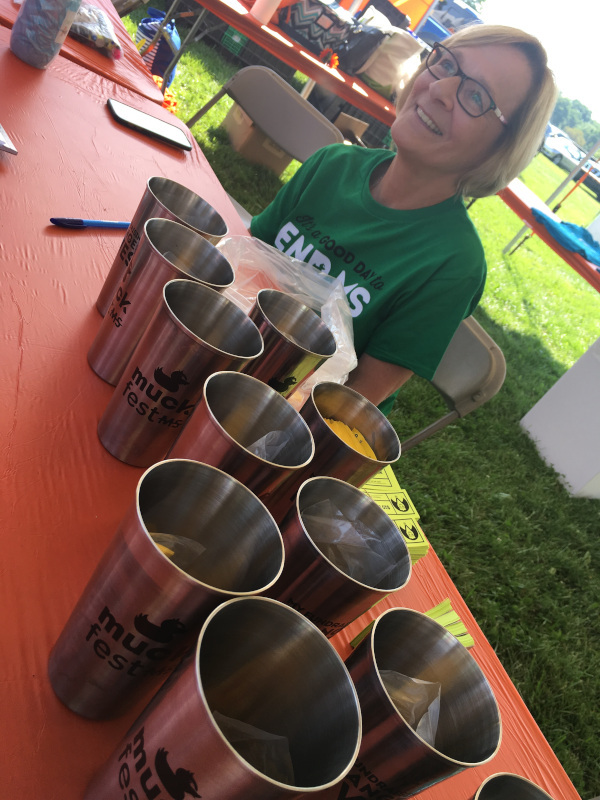 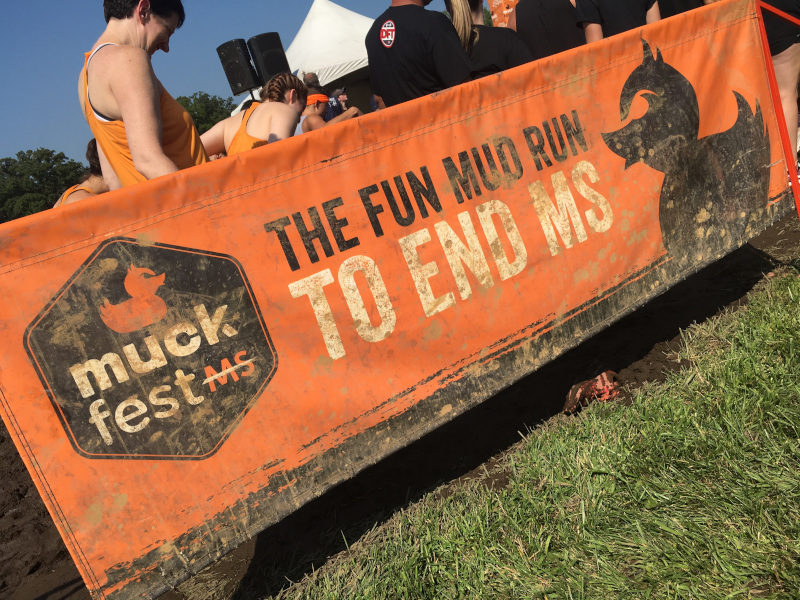 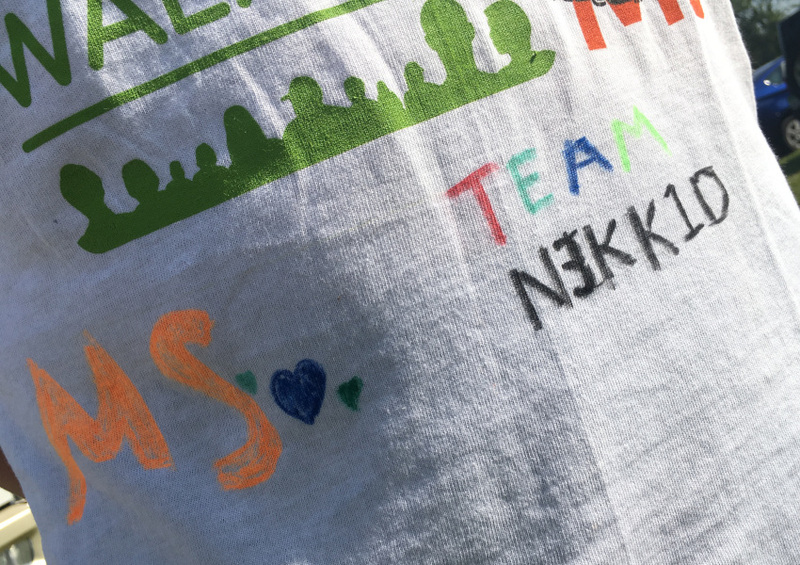 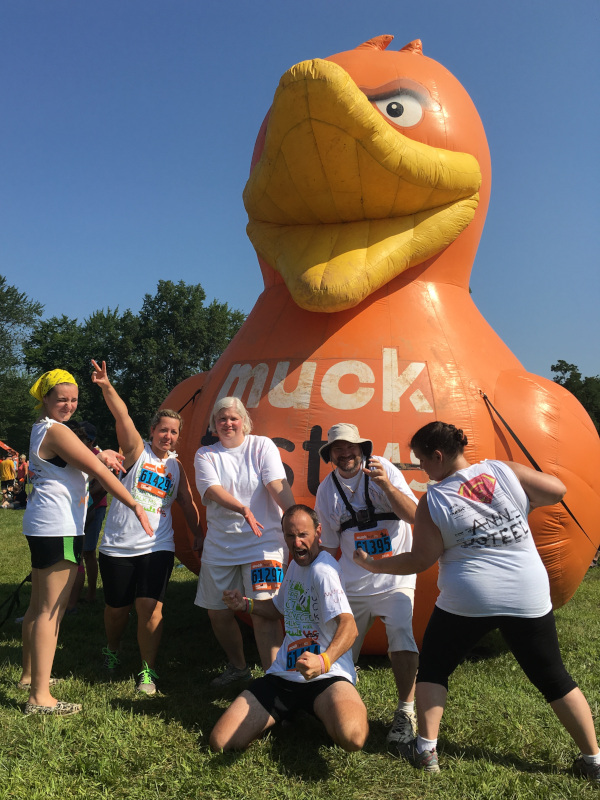 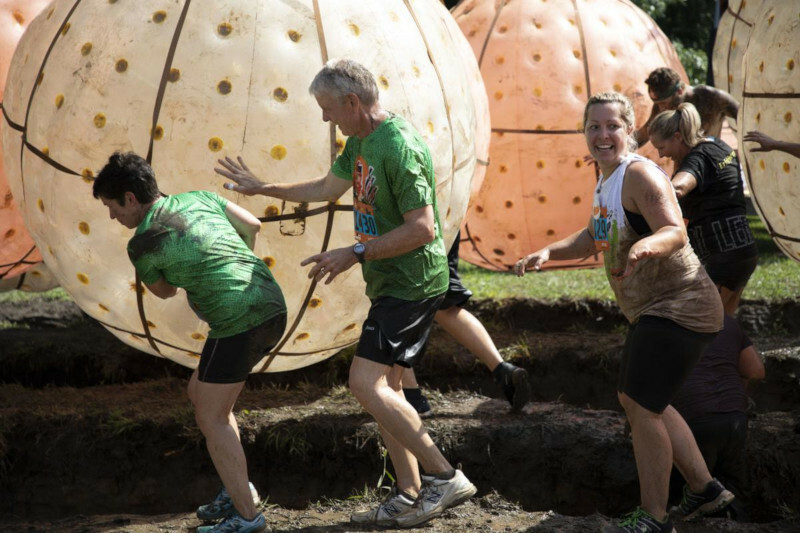 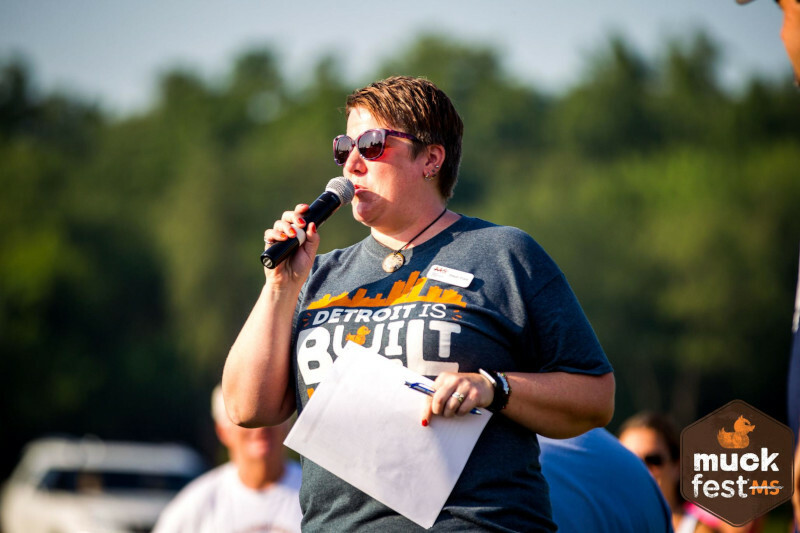 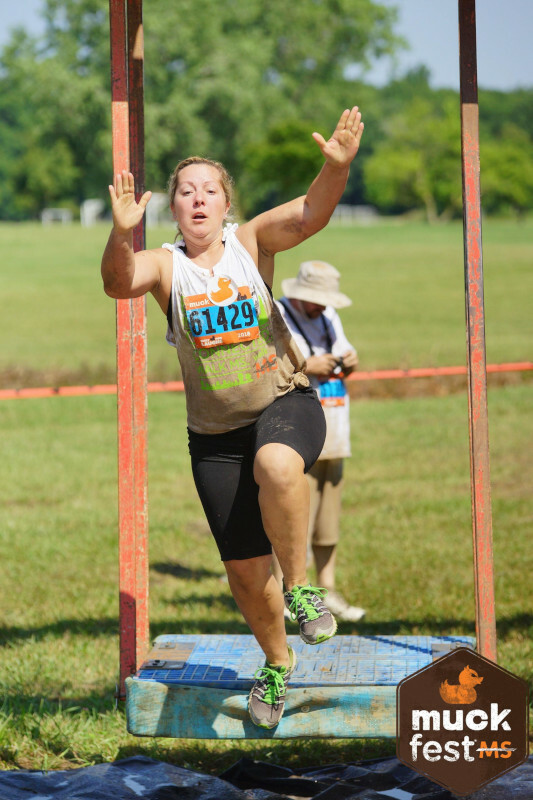 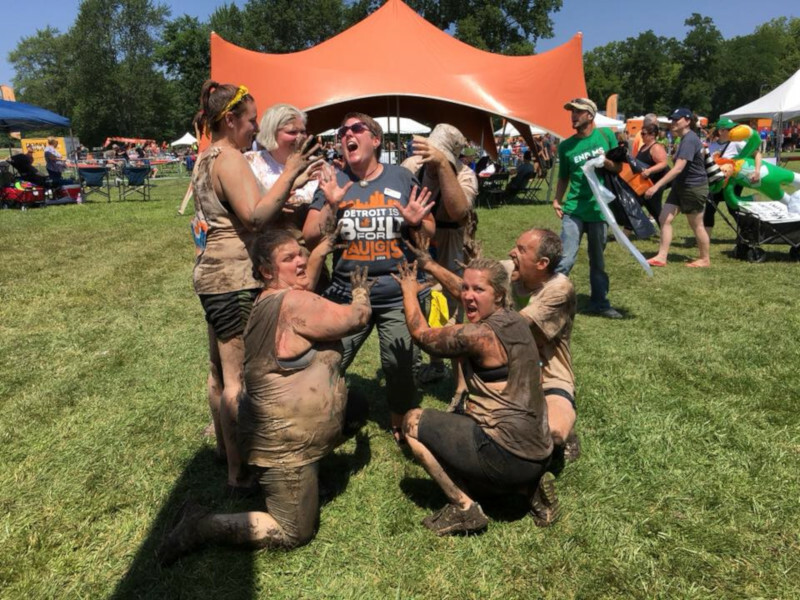 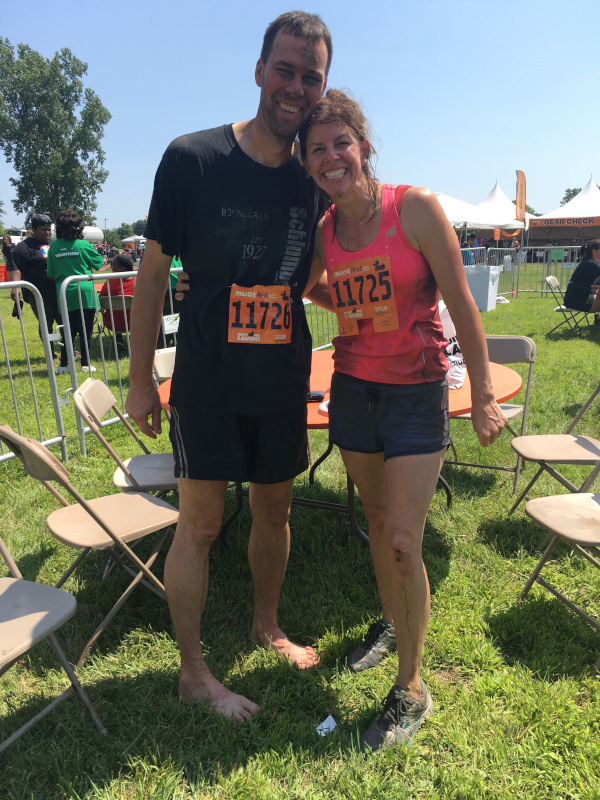 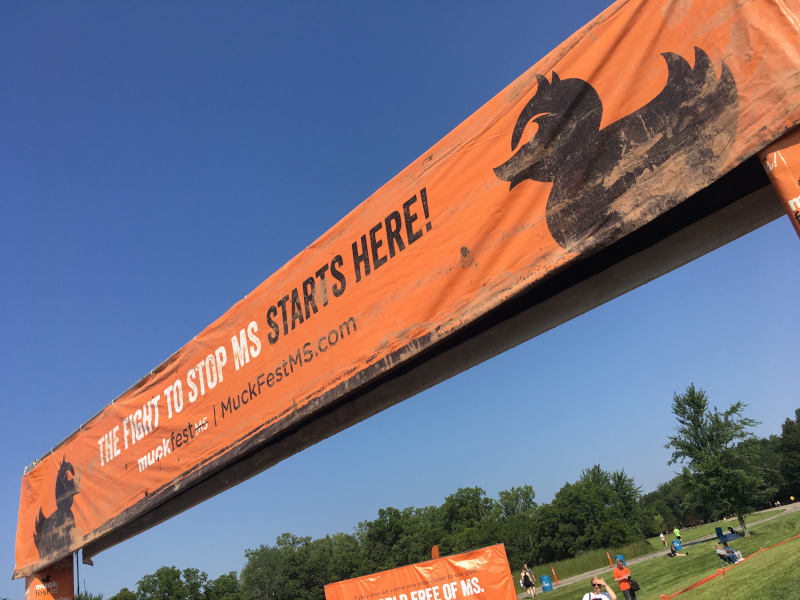 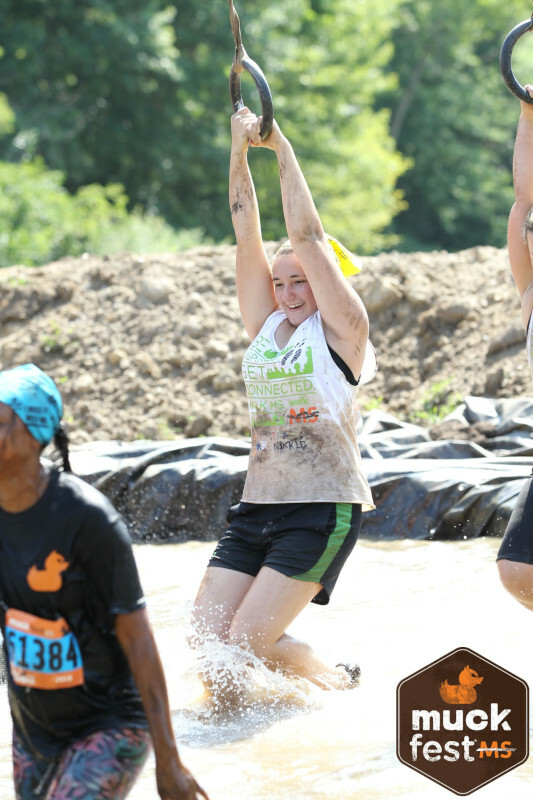 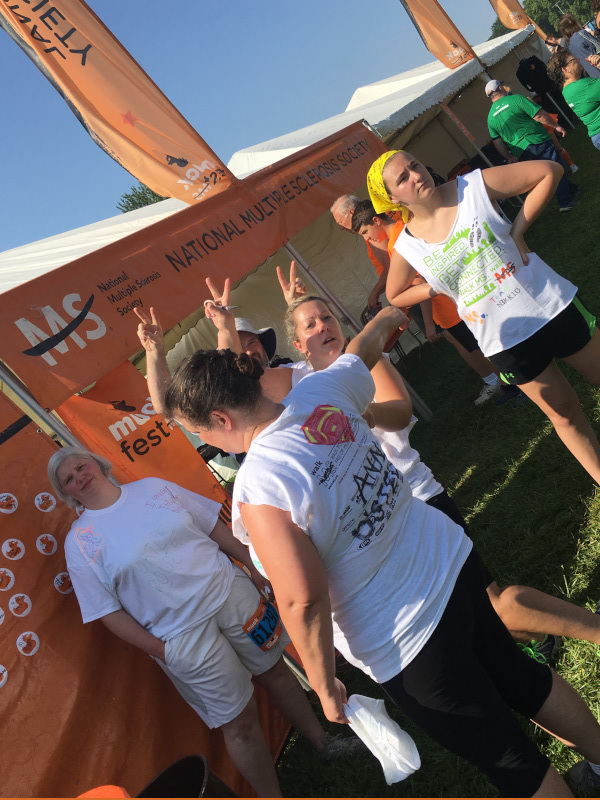 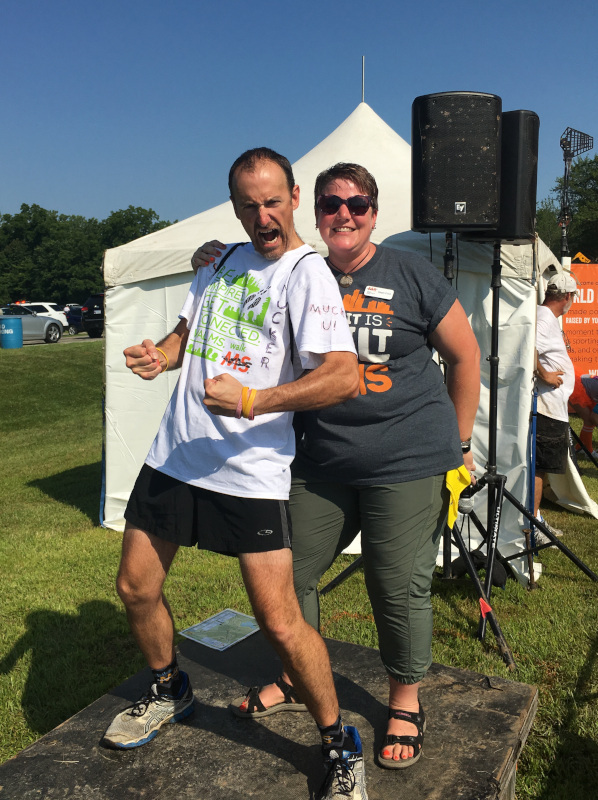 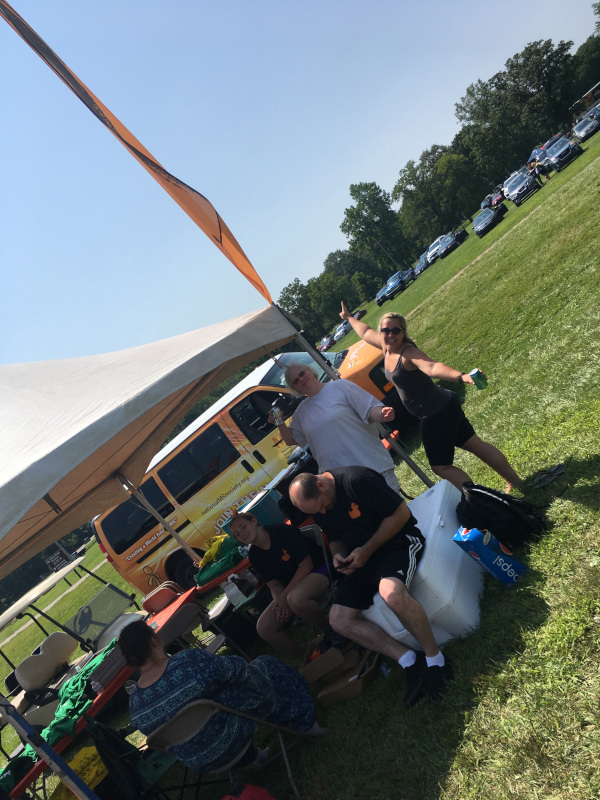 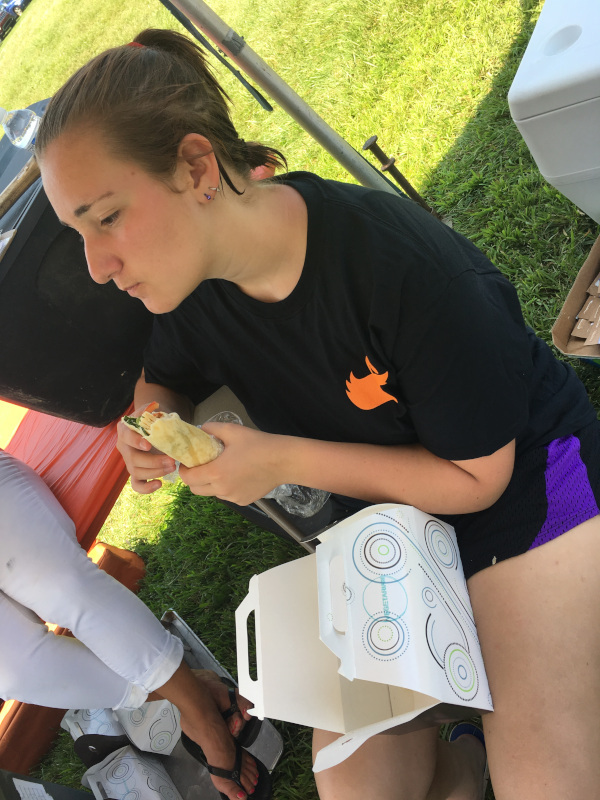 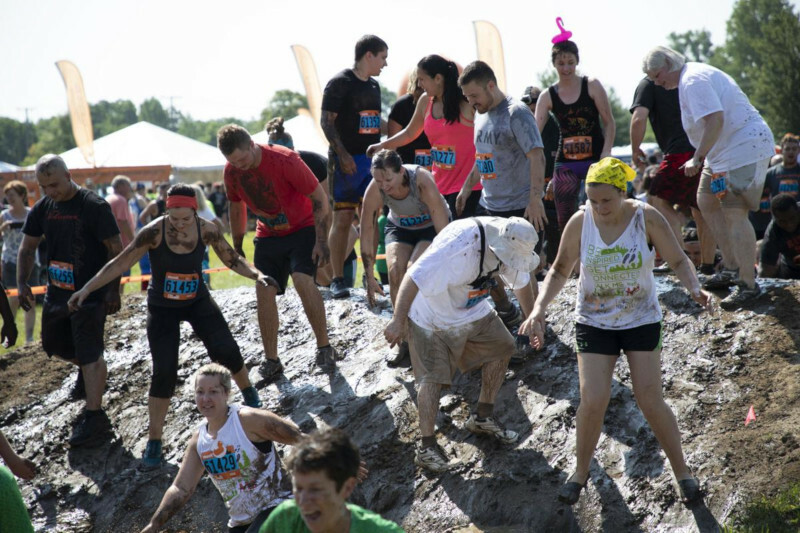 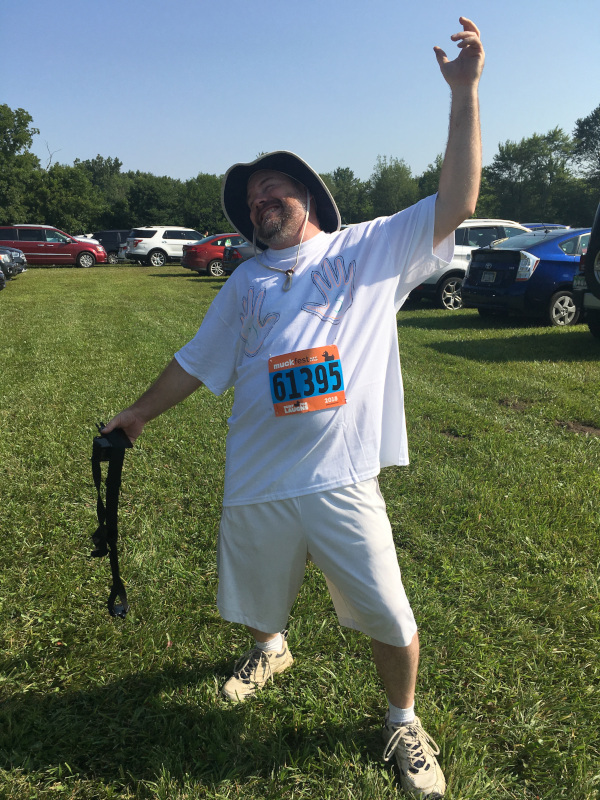 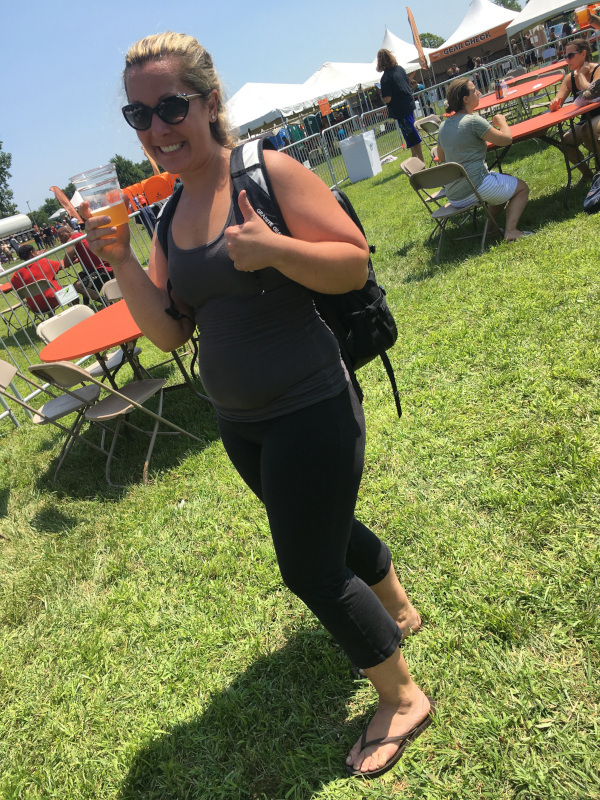 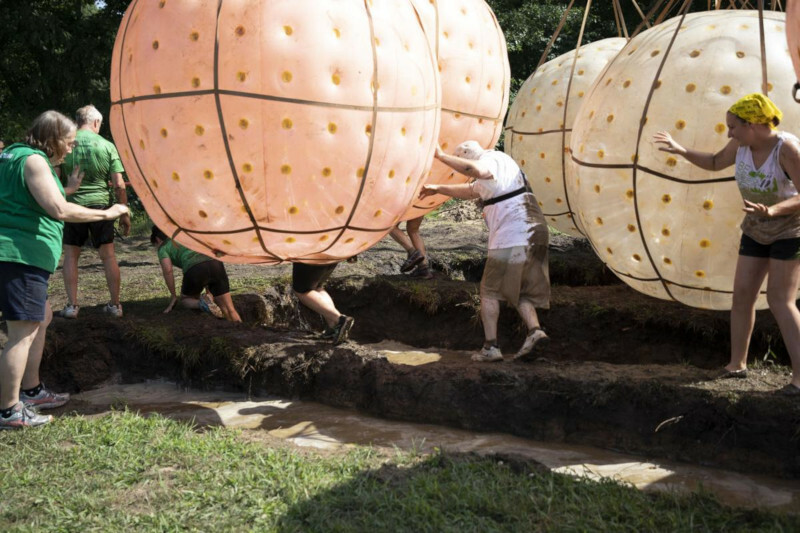 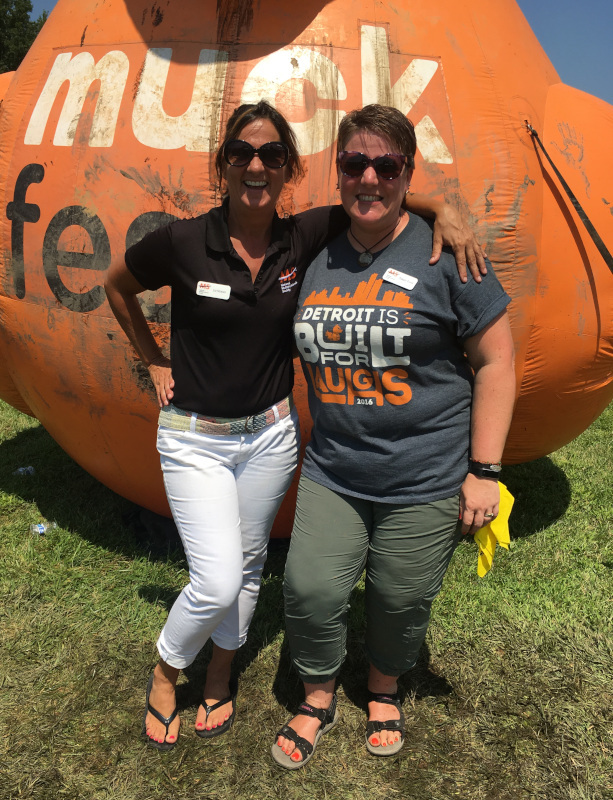 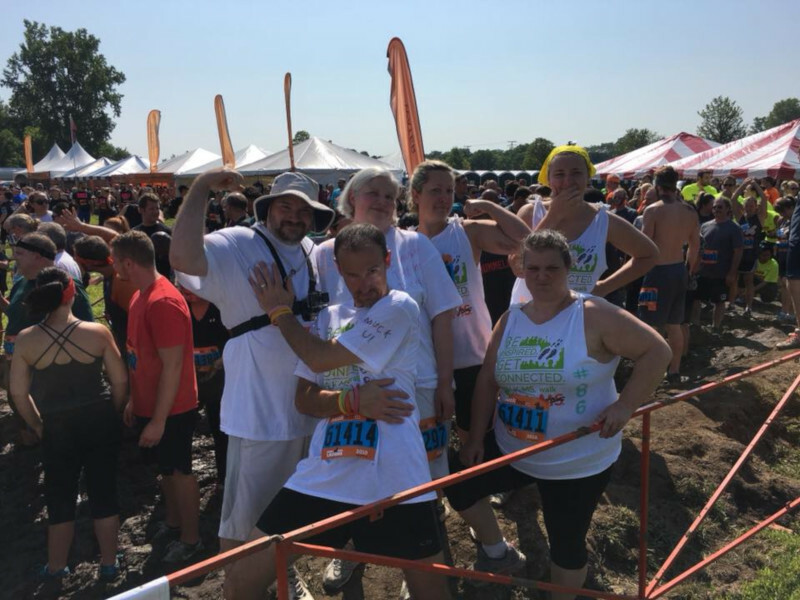 The b4r3 4rm5 running team welcomed newcomers Ann and Melissa to the fold; in addition, MuckFest MS was graced by the presence of Team N3kk1d’s Steph Ford who this year became the event’s specialist at the National MS Society, Michigan Chapter! 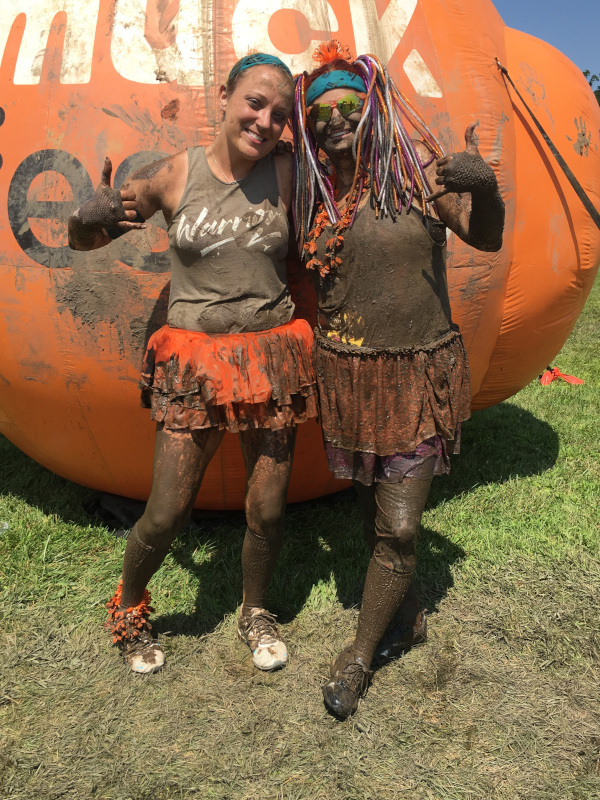 Needless to say, there were plenty of smiles and antics a’plenty. 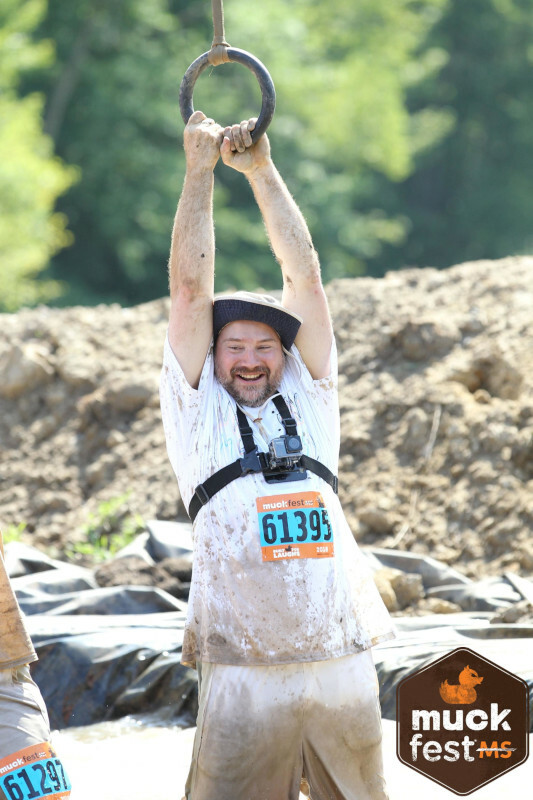 Check out the photos and videos for proof!